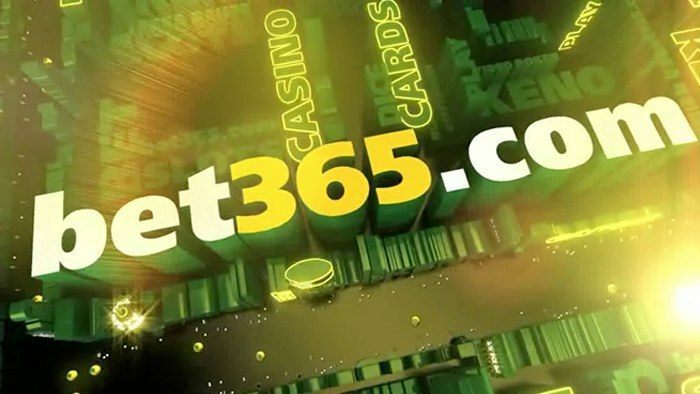 Australian wagering giant Tabcorp has embarked on a new international deal, partnering with News UK – a subsidiary of Rupert Murdoch's News Corporation – to target Irish and UK gambling markets. This will be done through a new business linked to the tabloid The Sun called Sun Bets, and will be launched in 2016. 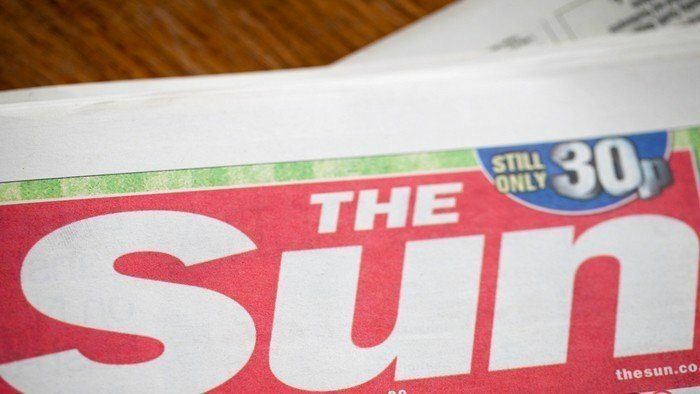 Under this agreement, News UK – publisher of The Sun, as well as Sunday Times and The Times – will undertake external and internal media production of Sun Bets, while the Melbourne-based company will provide the share of revenue. This deal is a decade-long agreement and could be extended depending on the performance of the project. Although News UK would not reveal any details about the process that led to Tabcorp gaining the contract, they did explain the plan for Sun Bets. The investment bank Credit Suisse believes that the partnership might experience a slow start in the first year. Credit Suisse commented that the near-term opportunity for Tabcorp seems modest when compared to the overall group earnings. "Beyond the top four or five UK operators, no single operator holds a market share of more than two percent," said Larry Gandler, an analyst with Credit Suisse. "A one percent market share would equate to US$70 million in revenue and perhaps US$10million - US$15 million in EBITDA (inclusive of revenue share) or around two to three percent of Tabcorp group earnings. In the first few years, profitability could be constrained as Tabcorp looks to invest to build its brand and acquire new customers." In spite of this, the partnership is optimistic about the venture and is looking forward to building its own ‘Dream Team’. 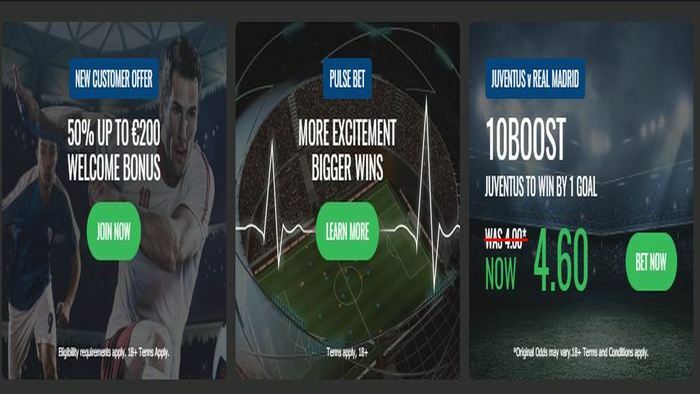 The objective will be centered on the horse racing and sports betting market. The potential success of Sun Bets is yet to unfold. 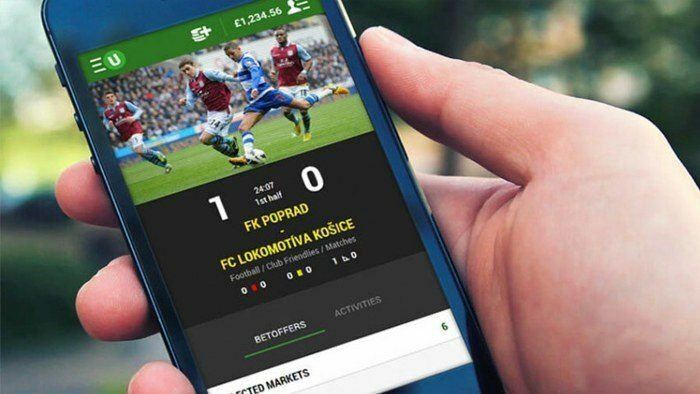 But one thing is certain: the partnership of the two groups could heavily influence the digital development of horse racing and sports betting, as well as other wagering avenues. There are, however, already many existing sports books that offer great opportunities and entertainment. 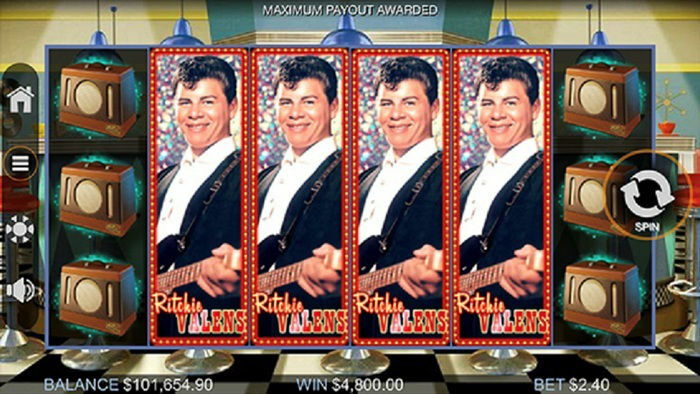 So you don't have to wait for other betting websites to launch if you want to get into the fun today. 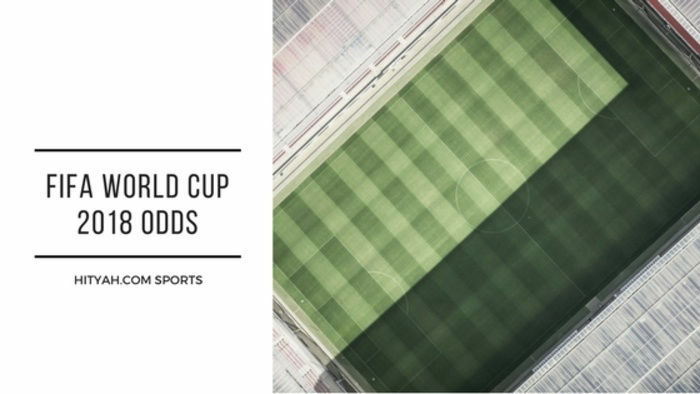 If you are curious about football wagering and want to know more about it, then check out HitYah for all the news, tips and updates about the online betting world.